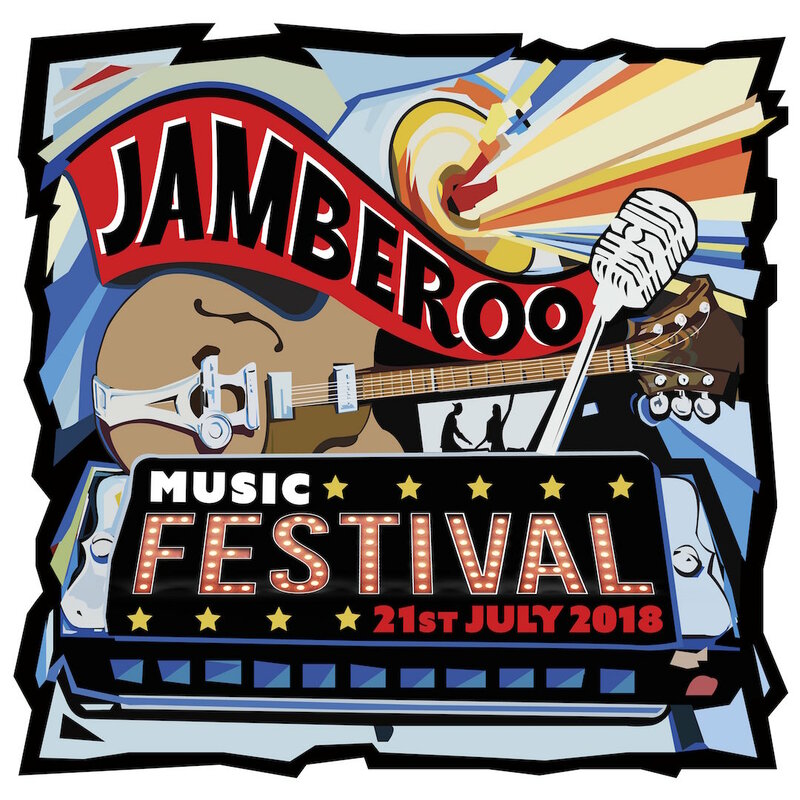 The Bugle is pleased to offer our readers the chance to win a family pass to the Jamberoo Music Festival, valued at up to $220. The Festival, on 21 July, is a day long celebration of roots, blues, indie and country music, with thirty acts performing in three venues. One of the performers not to be missed is Roshani, Sri Lankan born to a musical family and raised by her adoptive family of musicians in Tamworth. The cross cultural result is, according to Triple J, “a harmonica wielding songstress with a voice that gives you goosebumps”. 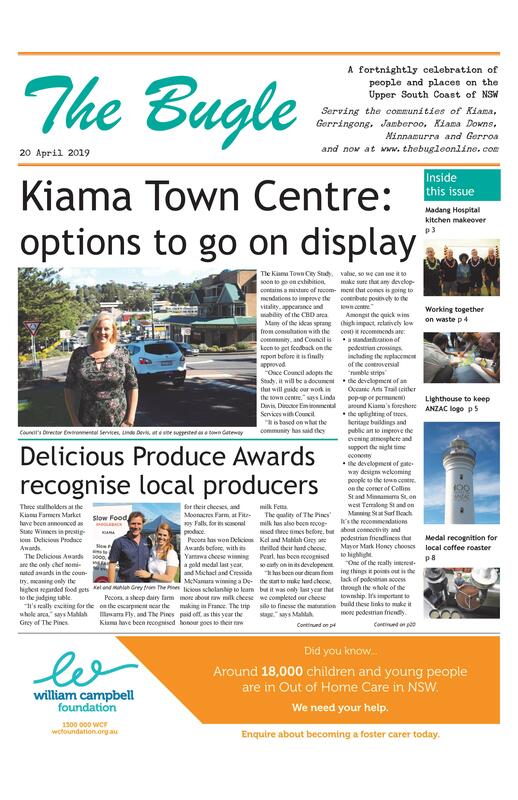 The Festival is aiming to revive the hey days of the old Jamberoo folk festival: see jamberoomusicfestival.com for details.